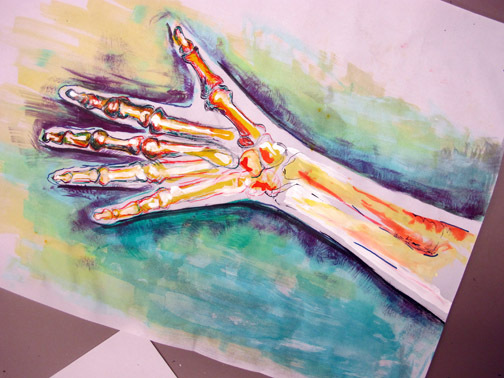 This entry was posted in anatomy, art, drawing, education and tagged Arkansas, art, Bentonville, community, Crystal Bridges, drawing workshop, drawing your own anatomy, education, medical anatomy, state of the art, teen drawing workshop by monica. Bookmark the permalink. Awesome! 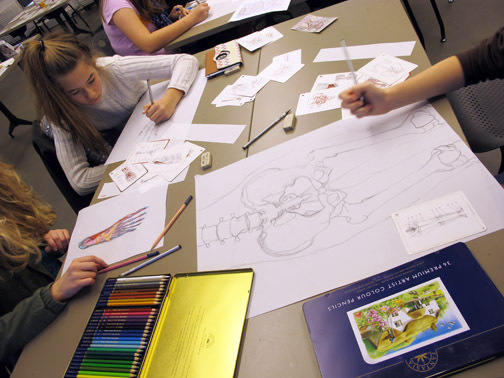 Any chance you’ll be doing a teen anatomy workshop in Phx? Hmmm … good question. Anything is possible. I’ll stay open for an opportunity. Thanks for asking.